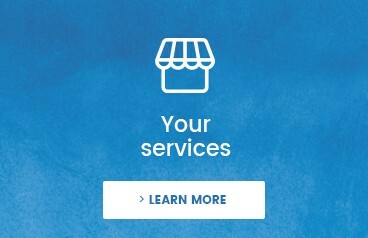 FOOT LOCKER wanted to offer trainers, sports shoes, clothes and accessories from a very large number of major brands. 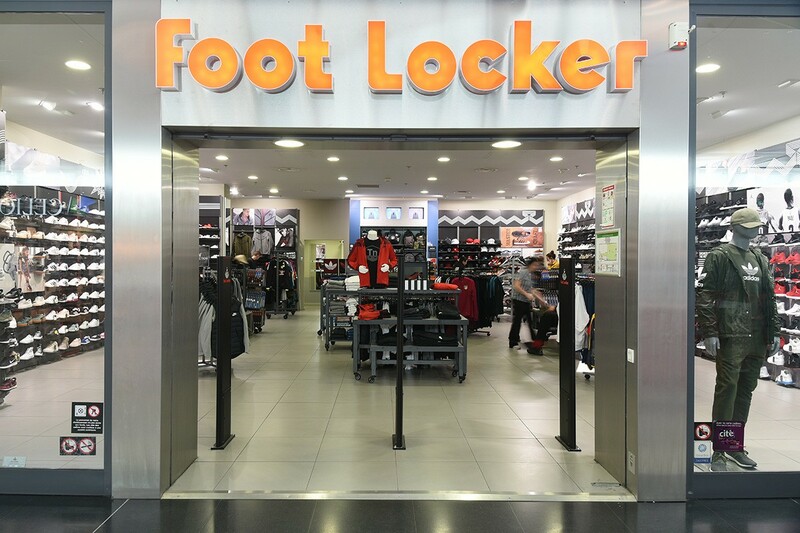 Therefore, the FOOT LOCKER store in the Cité Europe shopping centre, much like other commercial outlets from the brand, includes ranges of running, basket-ball and fusion shoes, as well as trainers for women and children. Sports clothes such as jackets and tracksuits complete this vast choice.